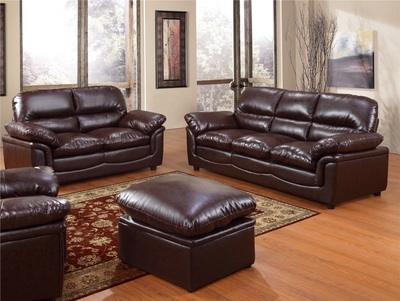 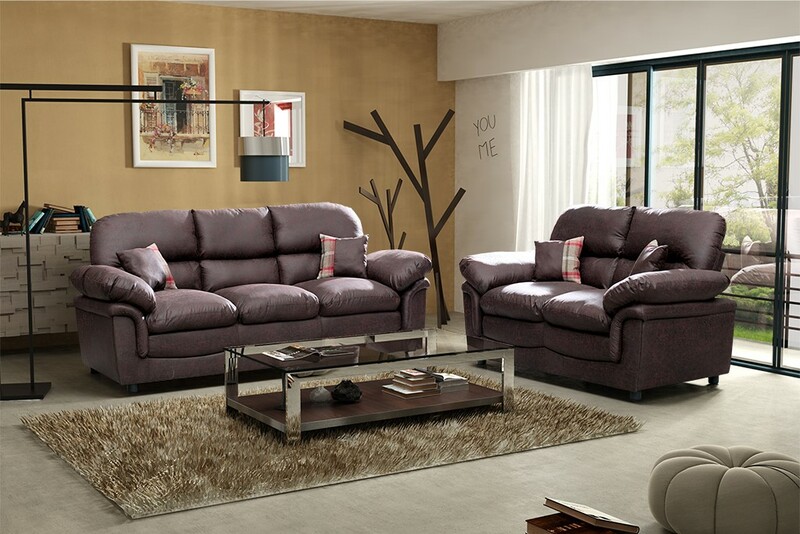 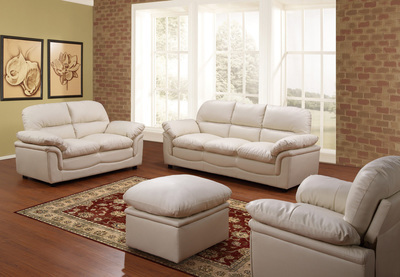 ​The modern style leather sofa and suites from our best-selling Valerie range. 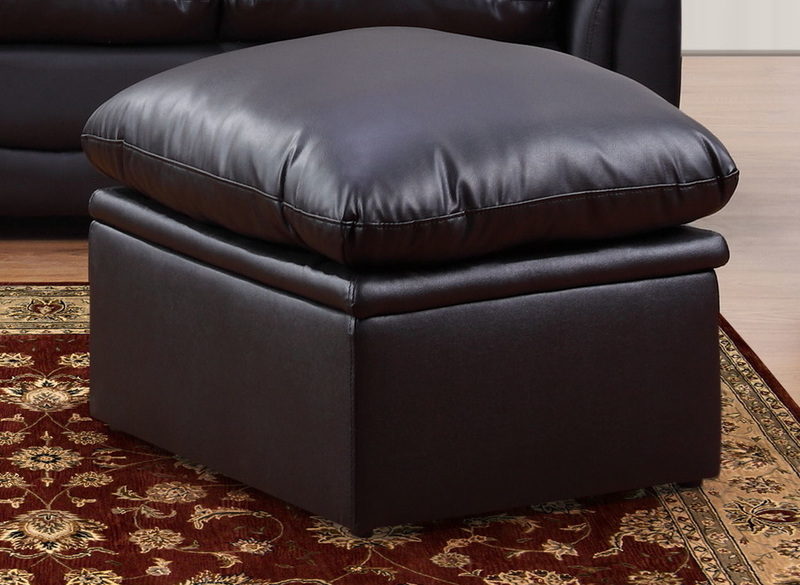 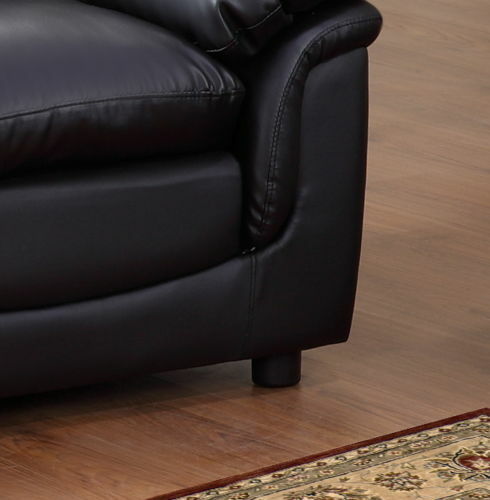 Hardwood frame for extra durability and soft polyester fire-proofed foam and fibre filled cushions bring an incredibly comfortable sit. 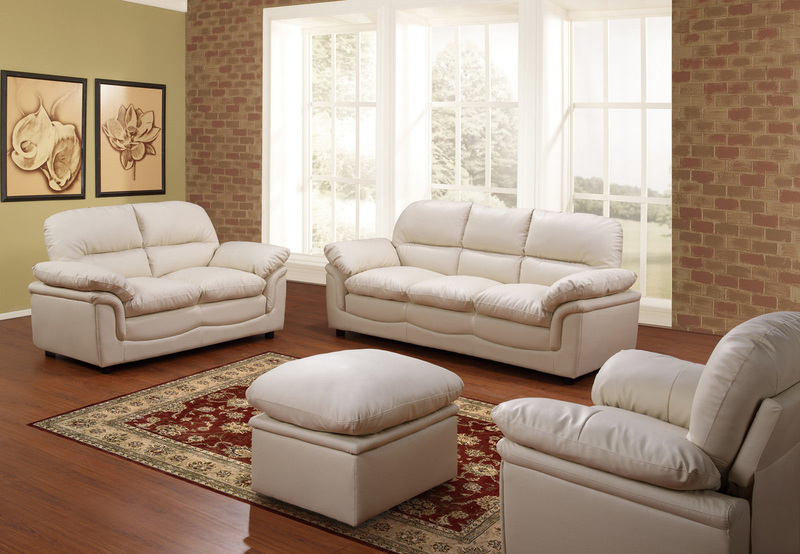 This sofa is a great addition to any living room and will not only bring comfort to your home, but also a chic contemporary finish. 2 Seater Length: 150cm Height: 89cm Depth: 85cm. 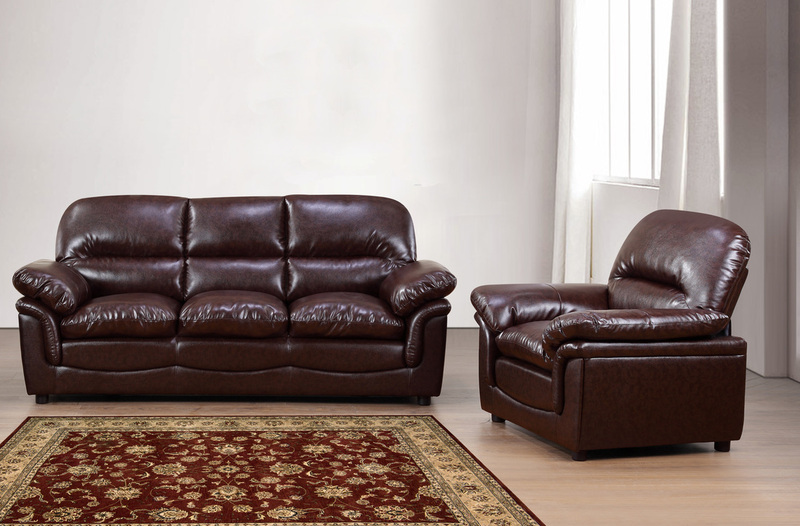 1 Seater Length: 80cm Height: 89cm Depth: 85cm.